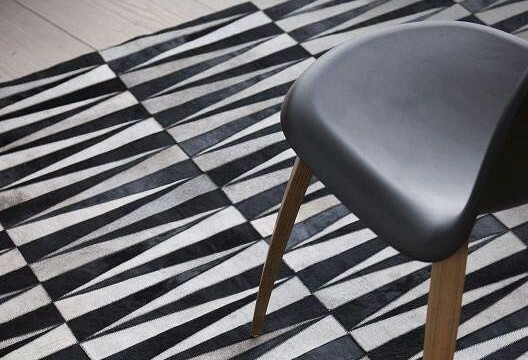 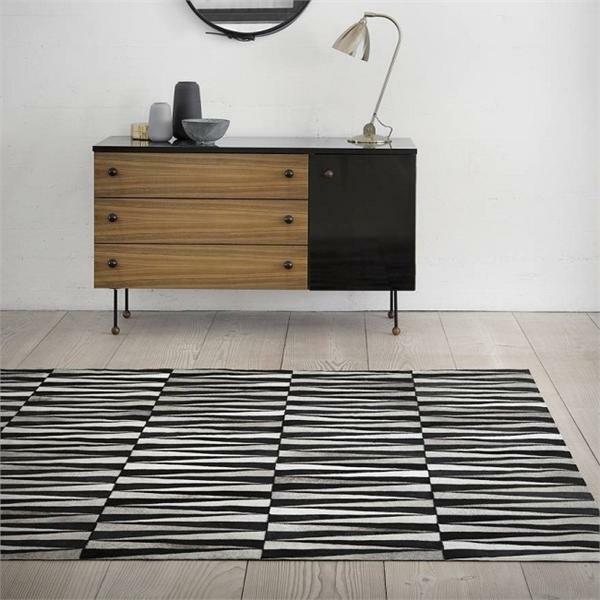 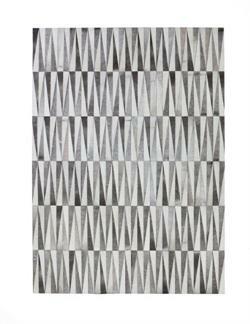 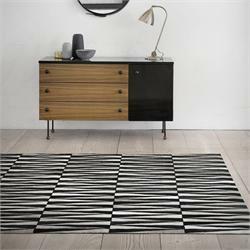 Opal Leather Area Rug by Linie Design Area Rugs - Handmade of 100% Leather Hides. 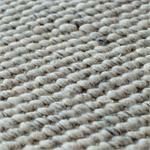 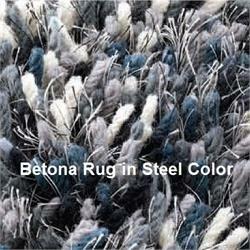 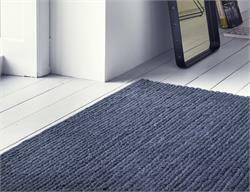 Linie Design also makes hand knitted wool rugs, hand loomed area rugs and loom knotted area rugs. 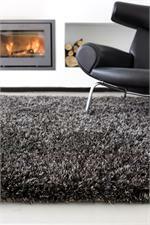 The Opal Leather Area Rug for Home or Office is durable and easy to clean. 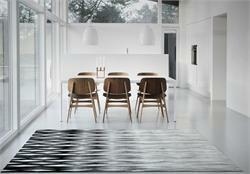 Each Opal Leather rug is individually produced and is not only a functional area rug but a work of art as well. 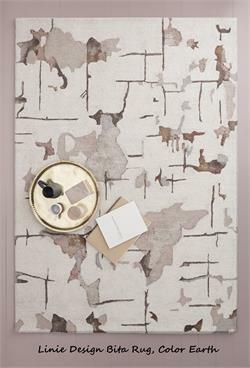 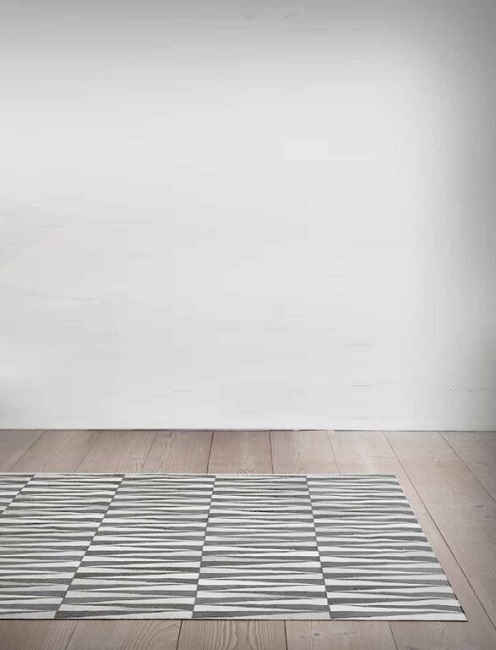 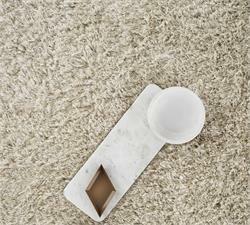 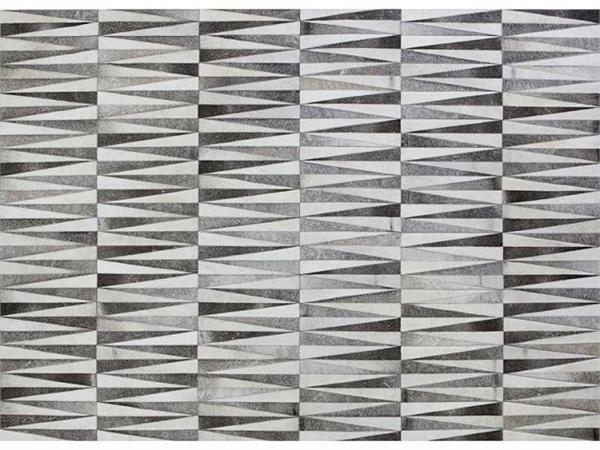 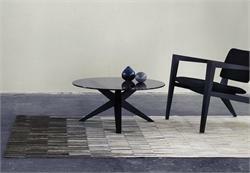 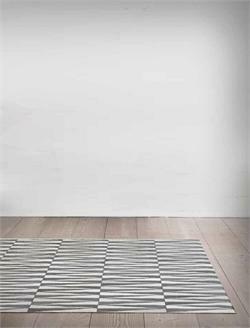 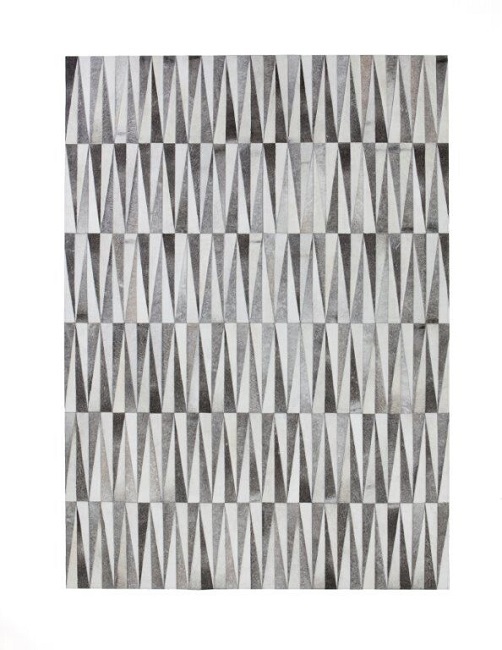 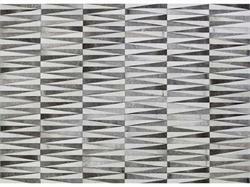 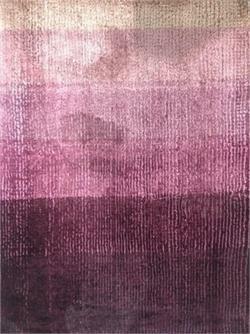 The Opal Rug is an exclusive product of Linie Design Area Rugs.